Supply Fi is the electronic music project of Chicago based producer Michael Southard. Michael has been producing music under various names and styles since 1999. He has a bachelor’s degree in Music Business, and has been featured on radio shows including Altered State and NCCR’s “In the Moog”. 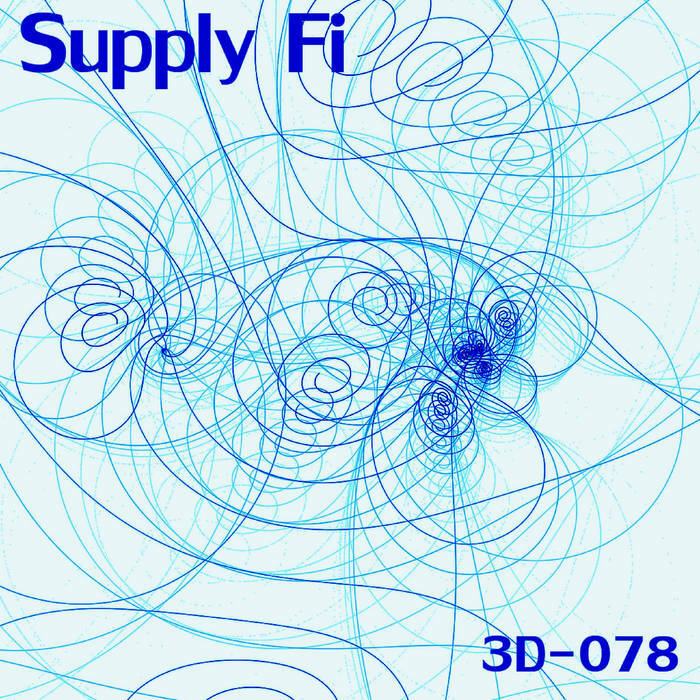 Supply Fi does not fit nicely into a particular genre but would best be described as IDM / Downtempo. Think “Plaid meets Ulrich Schnauss”. Michael’s music has a heavy focus on melody, atmosphere, and unique drum programming, mixed with found sounds and a little bit of grit.